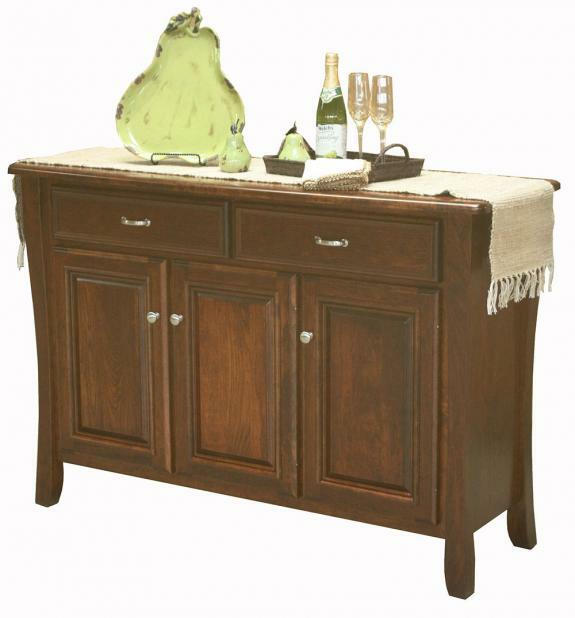 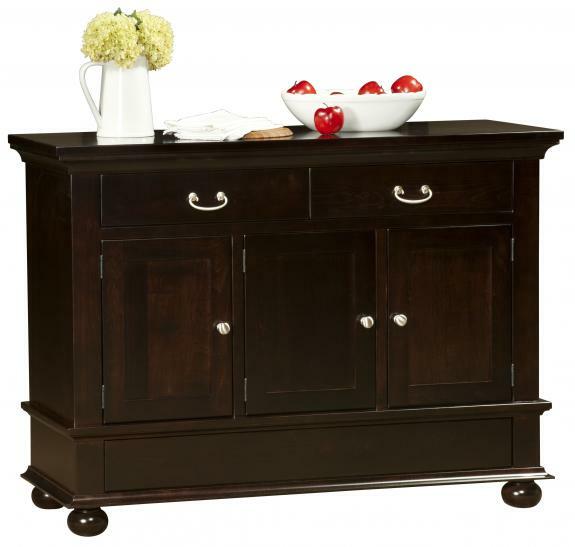 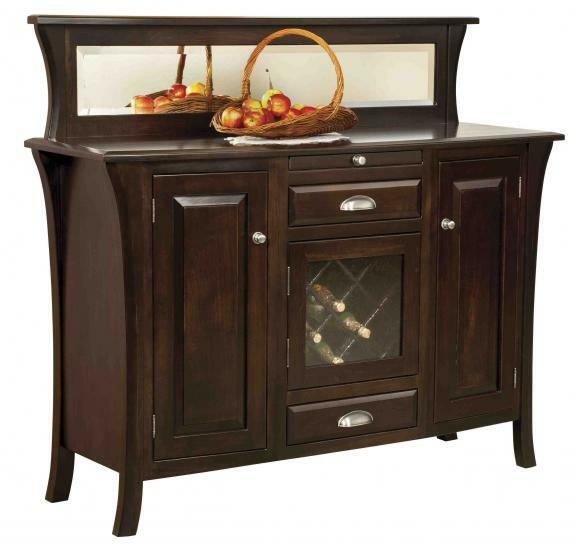 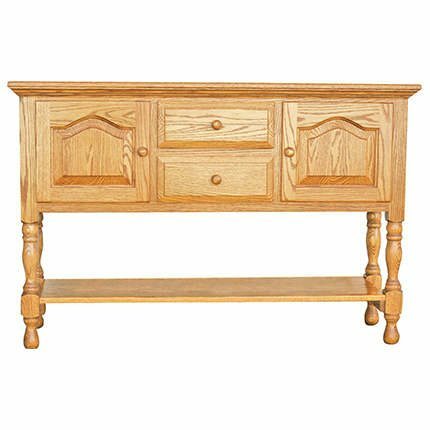 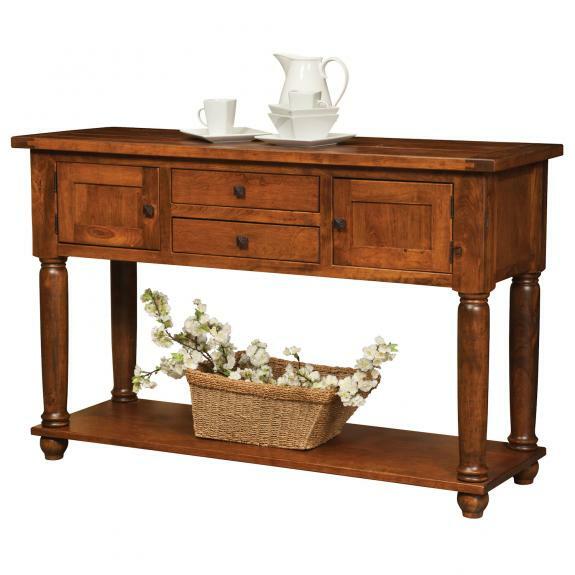 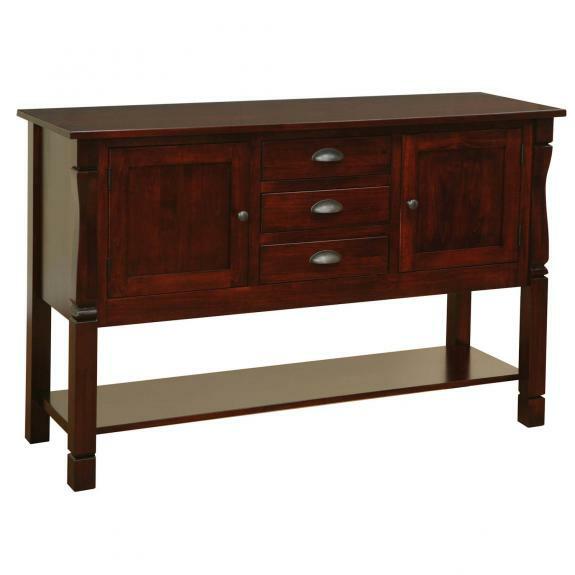 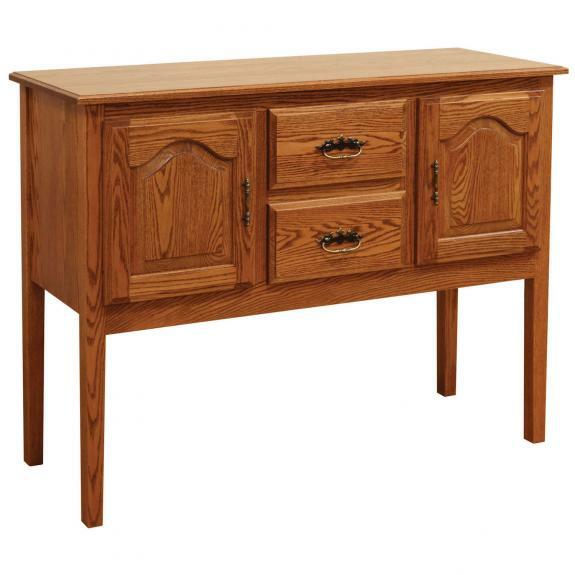 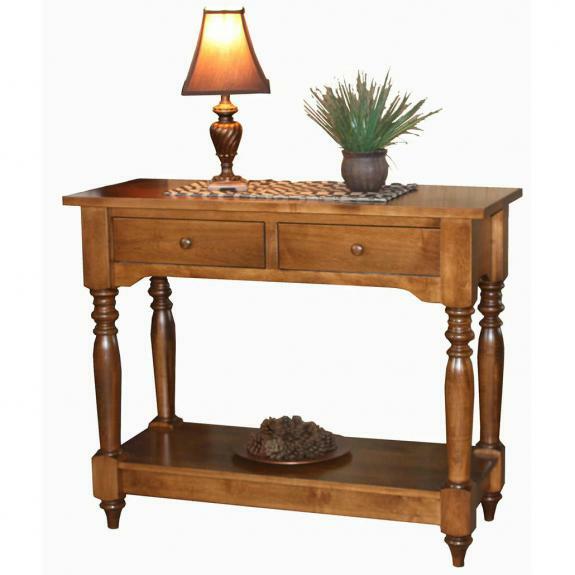 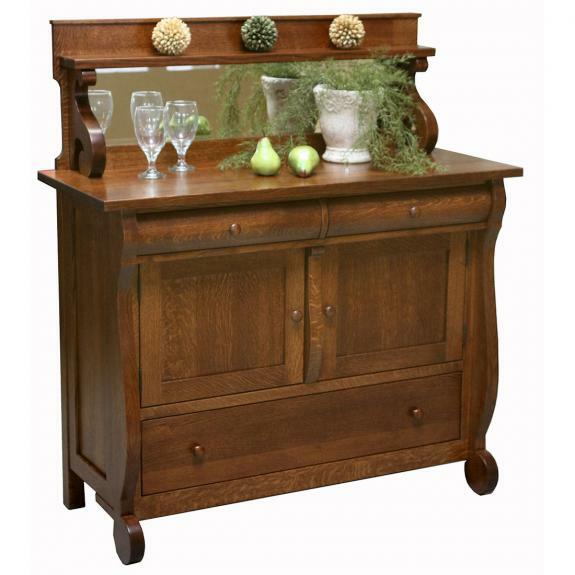 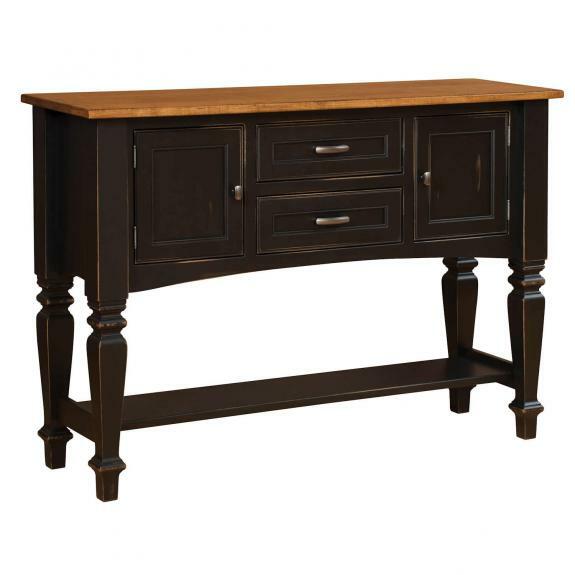 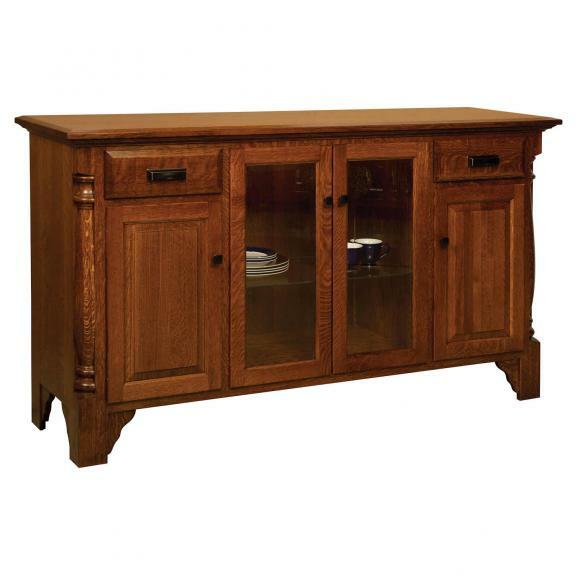 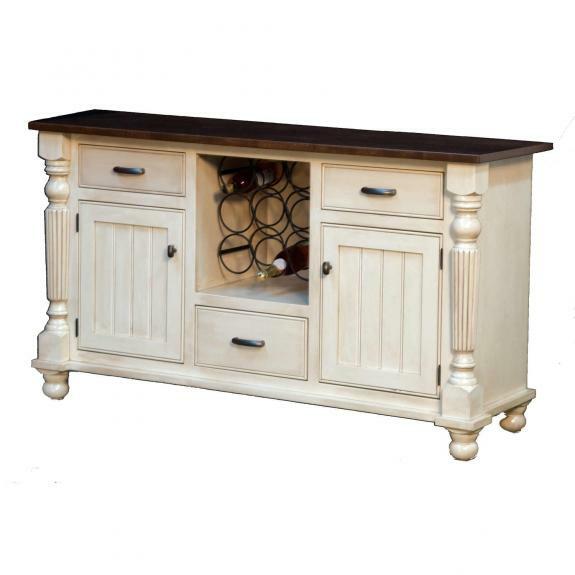 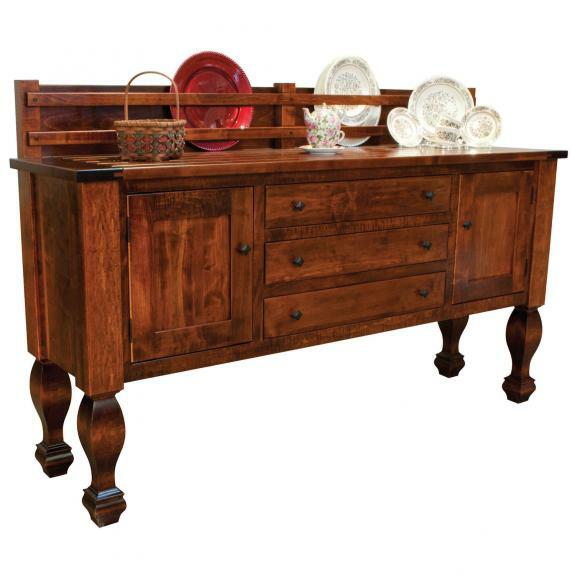 Many traditional styles of buffet servers, sideboards, and dining room servers are available to choose from in our amish furniture store. 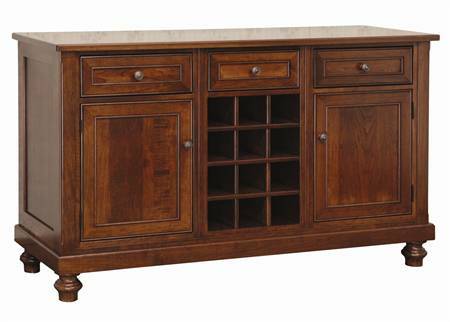 All are made of solid hardwood. 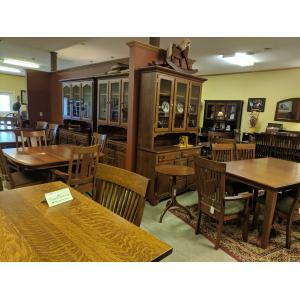 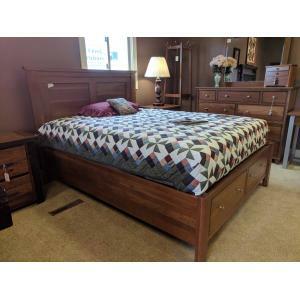 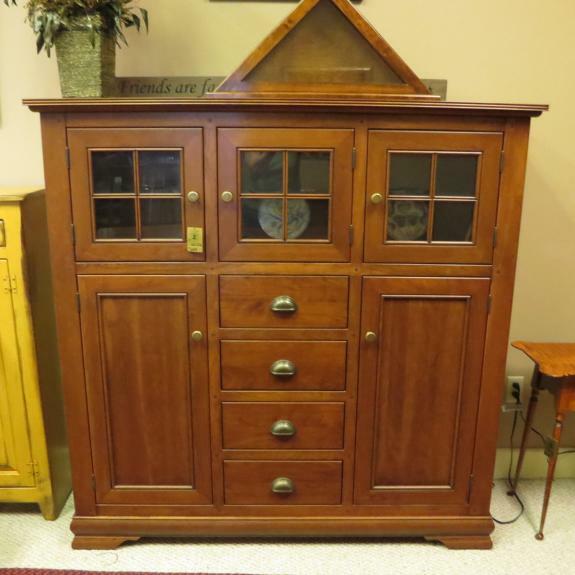 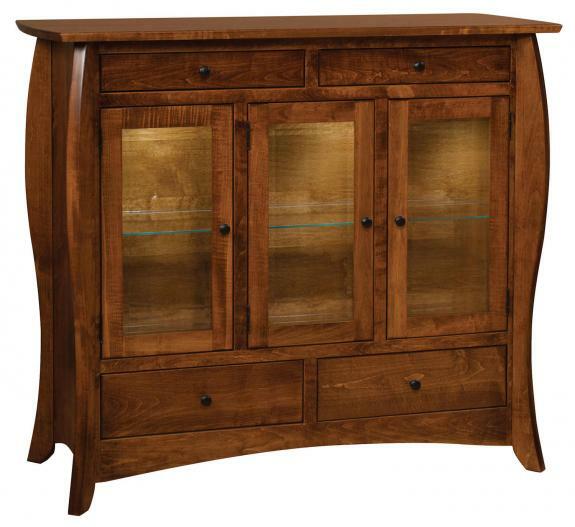 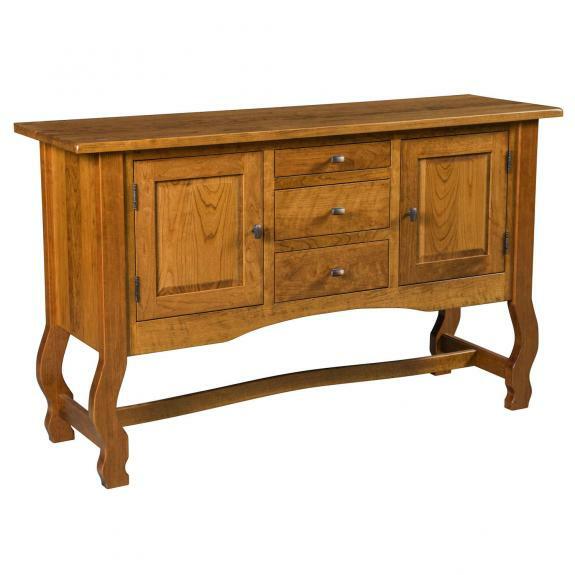 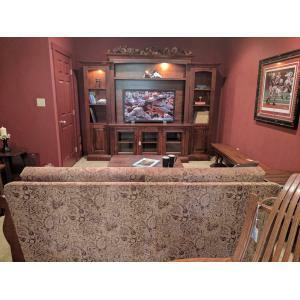 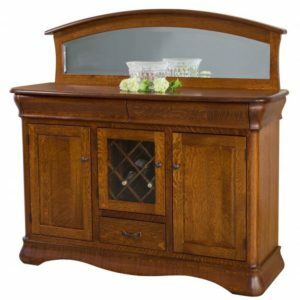 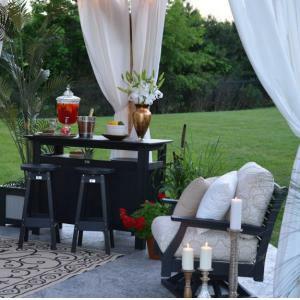 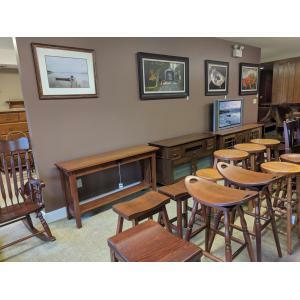 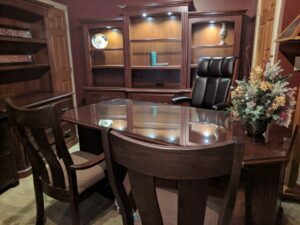 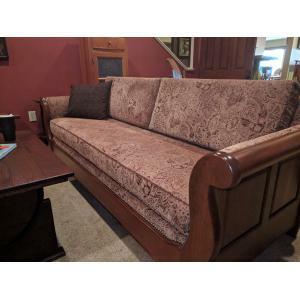 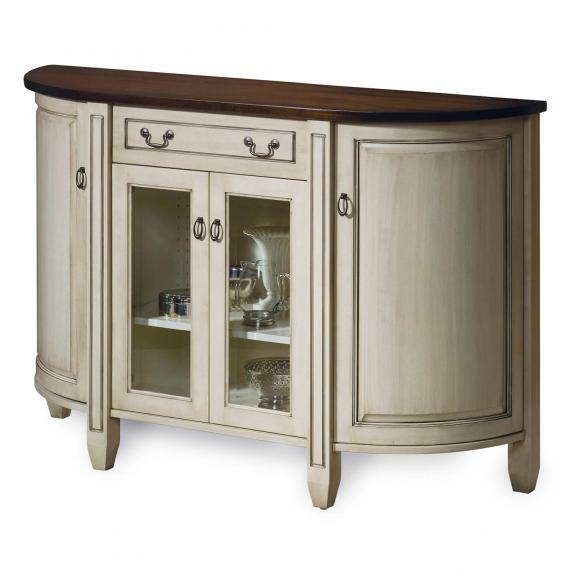 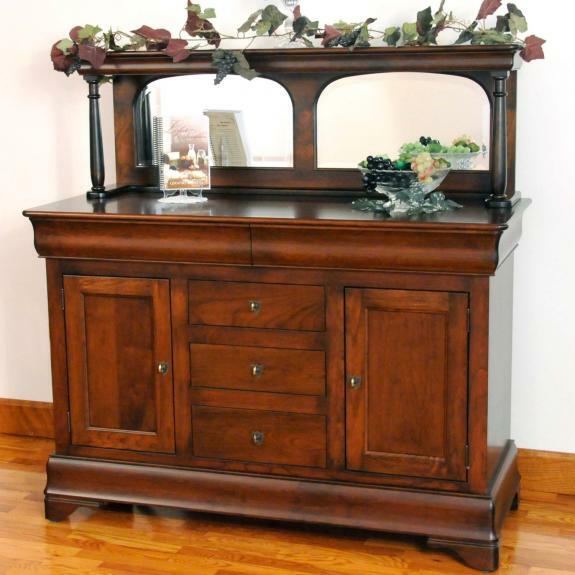 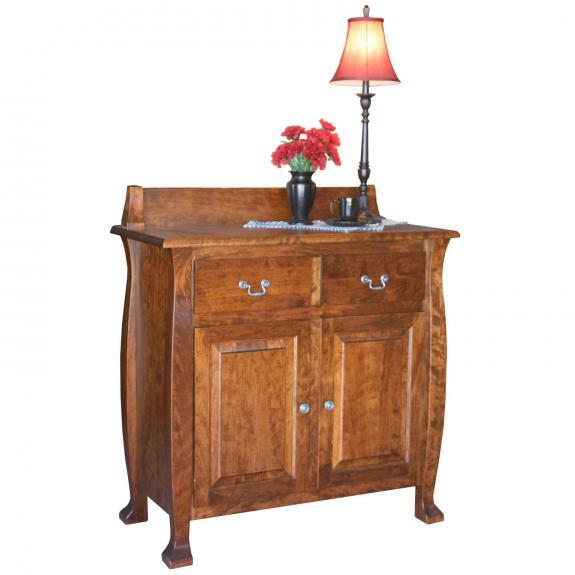 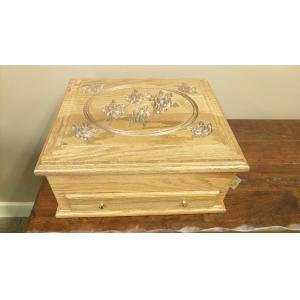 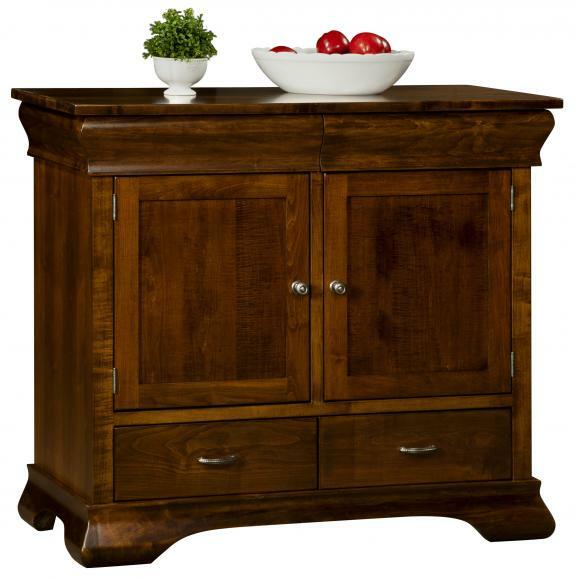 Witness the beauty of each handcrafted piece of amish furniture at Clear Creek Furniture’s showroom in Waynesville, Ohio.